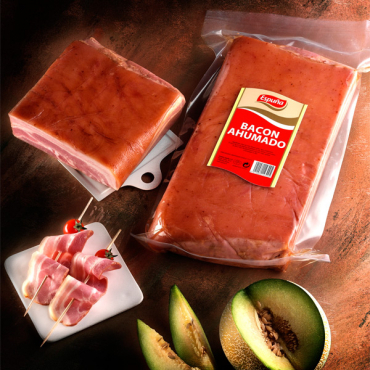 Today’s cooking also requires the particular flavour of pancetta, bacon and cold cuts, which are adapted to consumers’ new habits. We have therefore unveiled our first line of traditional charcuterie: Pancetta and Smoked Bacon. All of them will undoubtedly leave you satisfied.